After a call for nominations to the SIOP membership, the following SIOP members are to stand for election for below position(s). The online elections have been launched and each member in good standing and being eligible to vote will receive a personal voting link by email. You will also be able to view the candidates bios and motivation letters online before voting. The election deadline is April 27, 2016 at 12:00 noon (CET). You have not received your personal voting link yet? The announcement of the election results will be made during the 48th SIOP Annual Meeting in Dublin at the Annual Business Meeting. 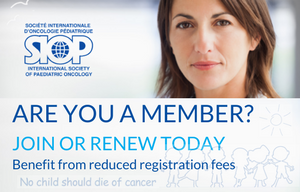 Your commitment as a member is of vital importance to the society and we strongly count on your support in helping us shape the future of SIOP! 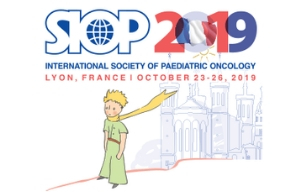 We look forward to your participation in these exciting SIOP elections!